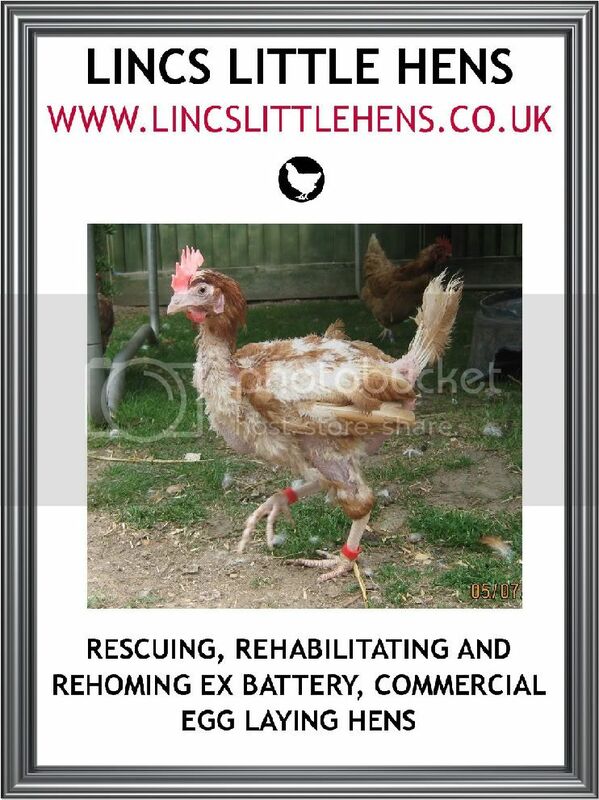 **Thankyou for all your support and interest in retired caged hens, however due to family commitments and our continuing search for suitable permanent premises we are VERY unlikely to commit to a rescue until the new year. Please contact the BHWT for a rescue near you** We are entirely a non profit organisation. 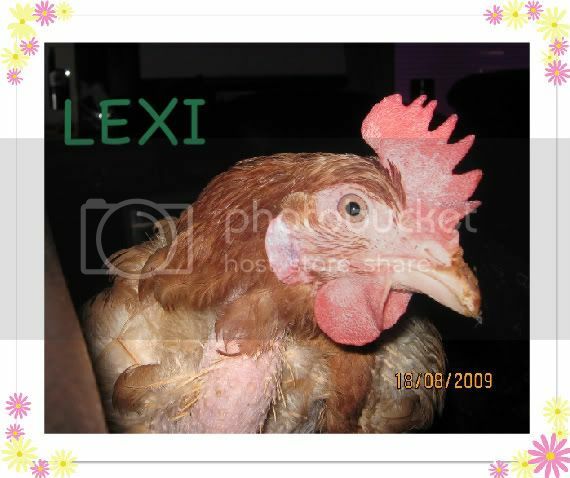 Our mission is to save ex battery hens from going to slaughter and place them in loving family homes as pets. We realise we cannot save every hen in the world BUT hope that by doing our bit and gaining converts to hen keeping, there will not be a need for caged hens of any kind in the future as people will either have eggs from their own hens or demand Free Range or Organic hens' eggs. Everything is funded from our own pockets and sponsorships. We need more poultry crates at present which cost £30 ish each. We will add your personal or company details permanently to any crate purchased by you for us and add you to our sponsor page..
We are linked by the organising parties to Rosah Rescue which is predominantly for rescuing and rehoming guinea pigs although occasionally have other animals too.